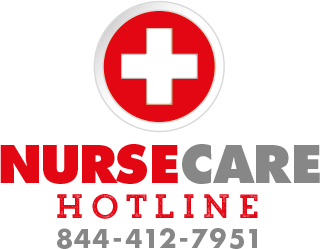 The TBG NurseCare Hotline gives you instant access 24/7 to medical professionals to help you assess injuries and suggest treatments when injuries are non life-threatening. In the construction trades, most workers have the attitude that they can simply “tough out” an injury in order to remain on the job. However, research shows that 40% of calls made to the NurseCare Hotline result in self-care, allowing the worker to return to work immediately with the peace of mind that they’ve taken the appropriate steps. This ensures workers get the appropriate care for injuries and streamlines the reporting process, which eliminates problems with claims. When we use the NurseCare Hotline, we’re all doing our part to assure worker safety, lower work comp claims and protect our future. If 911 is called, the employee or supervisor can call the NurseCare Hotline after the incident to report the injury. TBG is a member owned fund with nearly 800 member companies and a 96% member retention. We’re the number one self-insured work comp fund for the construction industry because we work harder for the construction trades.